We were created to be real not created to be perfect. 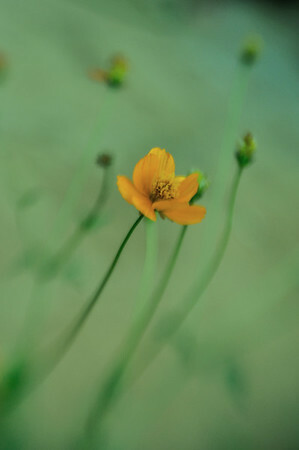 Loved the colours and the way the stems curved upwards - just had to use the soft focus lens. Over the years I've learnt that everything need not always be tack sharp and technically accurate to be "good" and I guess its the same with life too...sometimes a little bit of grey isn't all that bad after all.